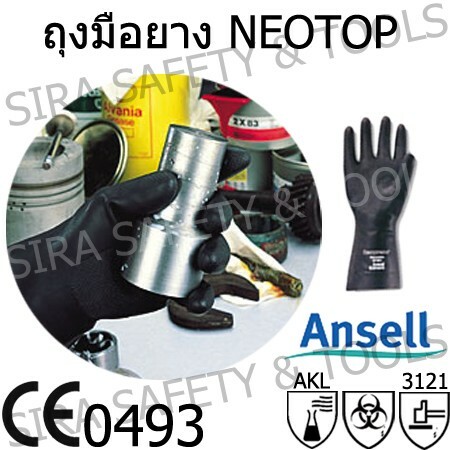 Neoprene rubber glove model NEOTOP resistant to many chemicals. 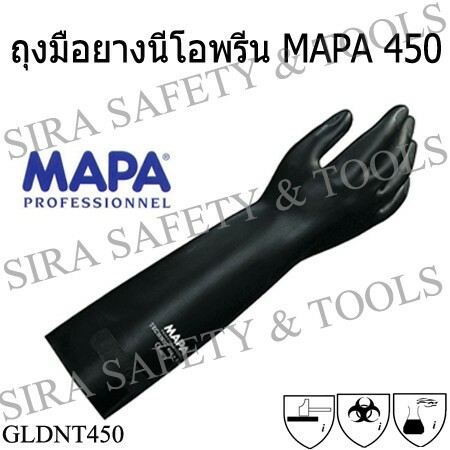 Flexible than nitrile rubber. 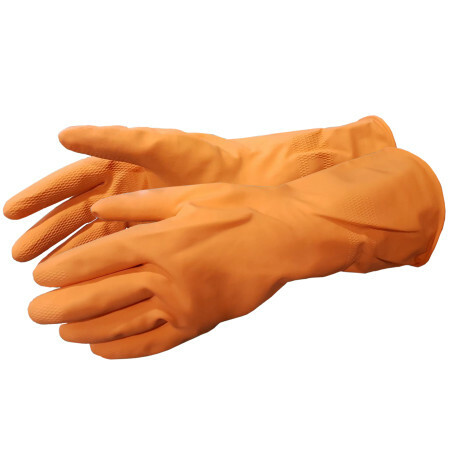 Anti-bacterial with COTTON fiber lining that cause odors during use. 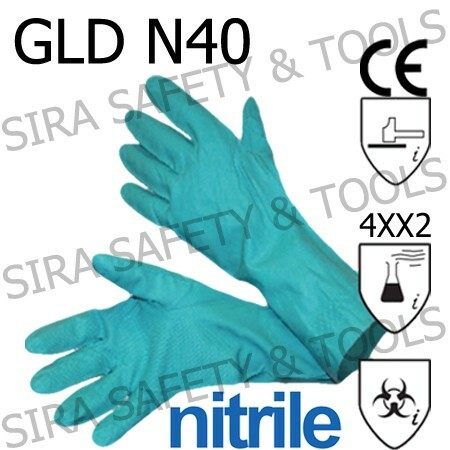 Nitrile Gloves. 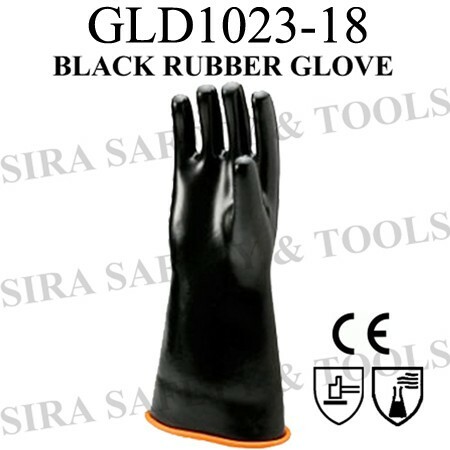 Resist for water, oil, solvent, pH - pH, and resistant to cuts , scratch because of nitride rubber (NBR) which has double lined . length 13 inches. 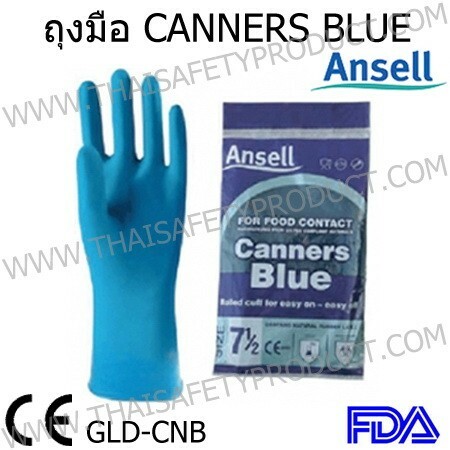 Suitable for electronic, foods , medical and the other industries. 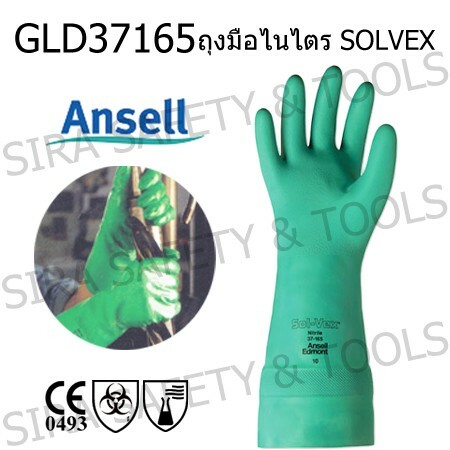 Nitrile rubber glove ''SOLVEX'' chemical resistance by ANSELL. 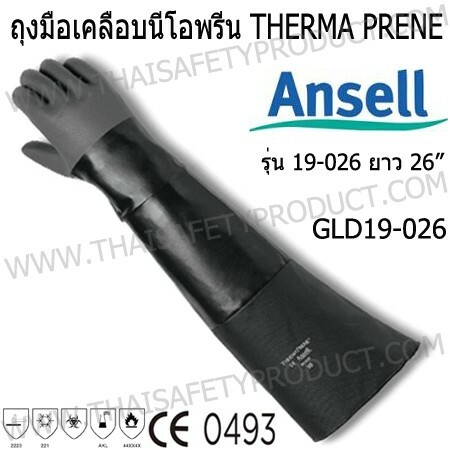 13'' length / .038mm thickness with lining and trim. Standard of CE AS / NZS 2161 EN420. 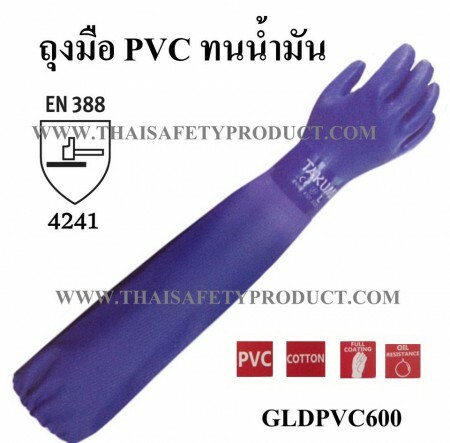 EN388 (4102) FDA (Approved). Made in Australia . Size 7,8,9,10.e. Nitrile rubber glove ''SOLVEX'' from ANSELLVEX 0.022 inches thickness, 15 inches lenght without the liner. Chemical, solvent, coolant, oil, acids and alkalis resistance. 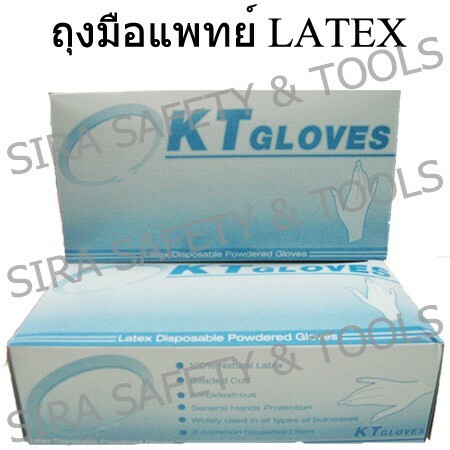 ORANGE LATEX RUBBER GLOVES "KRATING" Made of latex rubber Orange color Liner. 0.45 mm. of thickness 33 cm. of length. Comfortable to wear. 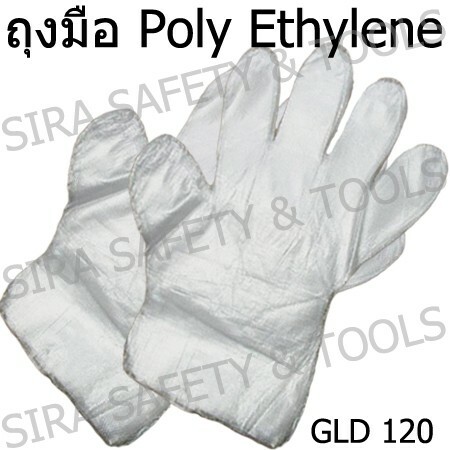 Suitable for preventing animal fat, Insecticide, cutting. Able to use for long time. Cleanable. 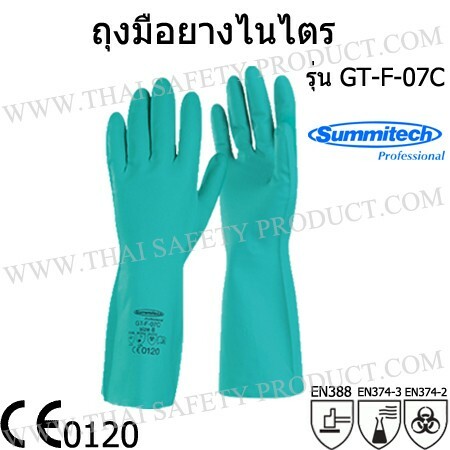 Polyethylene gloves, disposable type 0.04 mm thick, suitable for laboratory, chemical, food production, cosmetic and general parts handling. 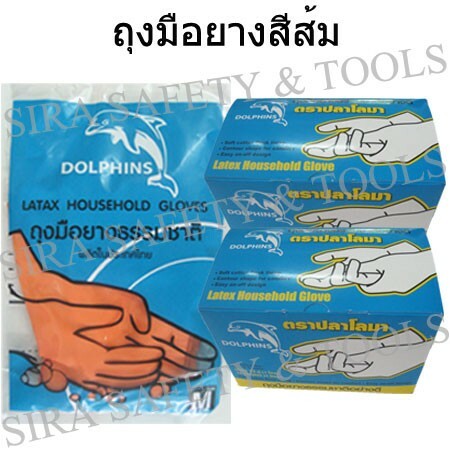 Rubber gloves ''Dolphin'' (gloves maid) 0.35 mm thickness, 13 inches length, used for water resistance. 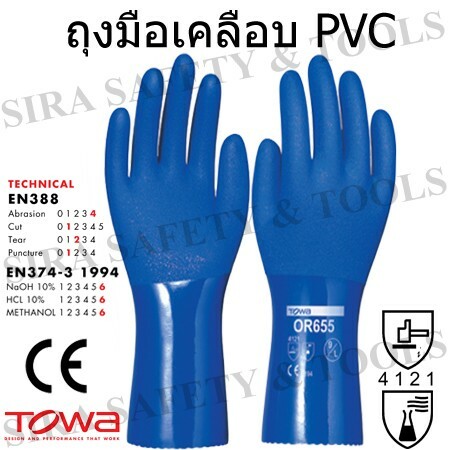 PVC coated gloves TOWA 655 is 25 cm long and made of durable PVC rubber. 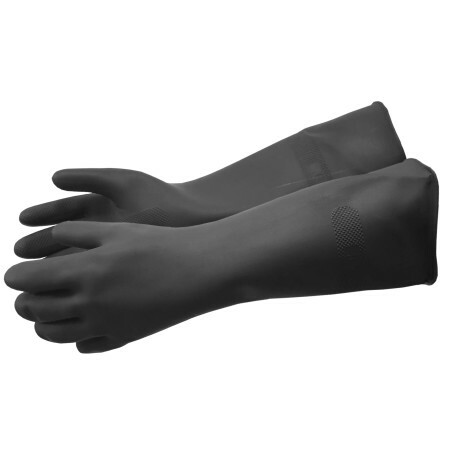 Comfort to wear with a seamless liner. 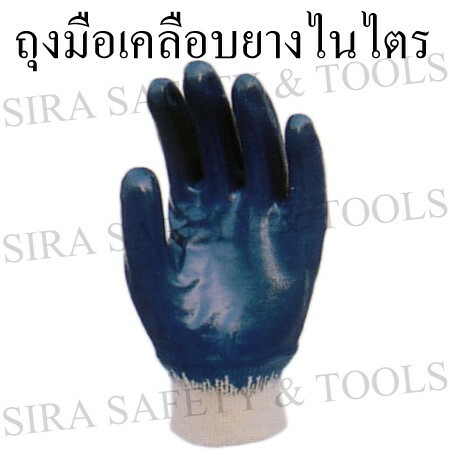 Dipped rough finish palm coated for better handling both wet and dry material. 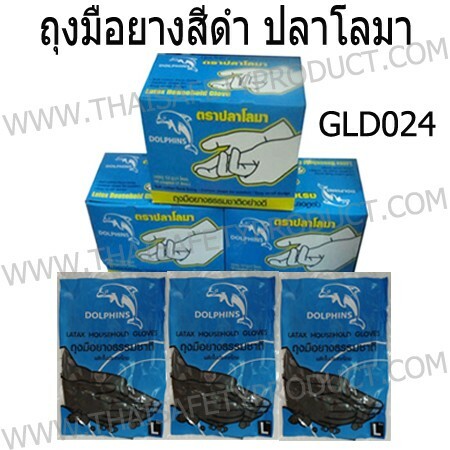 Anti-Oil Vinyl for anti-slip. Many length.